Godzilla Eats Las Vegas for Kids Commute Live! 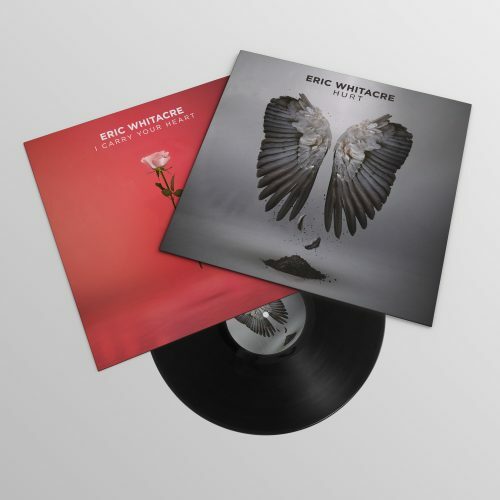 Eric has just released his most recent vinyl: a 10″ gatefold featuring his arrangement of Trent Reznor’s Hurt accompanied by a setting of e.e. cummings’ i carry your heart. Shop now in the Merch Store. In 2013, Eric teamed up with Disney to produce a song, “Glow”, written especially for World of Color – Winter Dreams show which premiered at Disney California Adventure® Park, Disneyland® Resort, Anaheim, California. For all you French-speakers out there, Anne-Charlotte Rémond chose to feature Eric and the Virtual Choir on the most recent episode of Musicopolis. Listen again on France Musique’s website. Eric’s shop is now fully stocked with all of your Choir Geek and Band Nerd essentials. Be the first to collect your t-shirts, tote bags, water bottles and pencils too see you through the next season. California’s largest mass sing – Big Sing California on Saturday July 21 – inspired thousands of singers across the state to join together in song.